Important: Only current Academy program athletes or athletes approved by SE Admin may register for the Academy program. ELITE ACADEMY is a competitive program for those who are serious about taking their track and field skills to the next level. 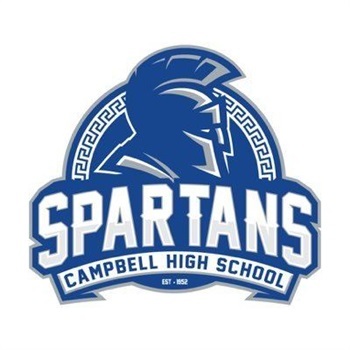 Our goal is to provide our student-athletes the opportunity to develop their speed, endurance, strength, and confidence through good sportsmanship, self-discipline, leadership, and goal achievement. During our first four seasons, our program has produced multiple All Americans, Junior Olympians, State Champions, and State Qualifiers. 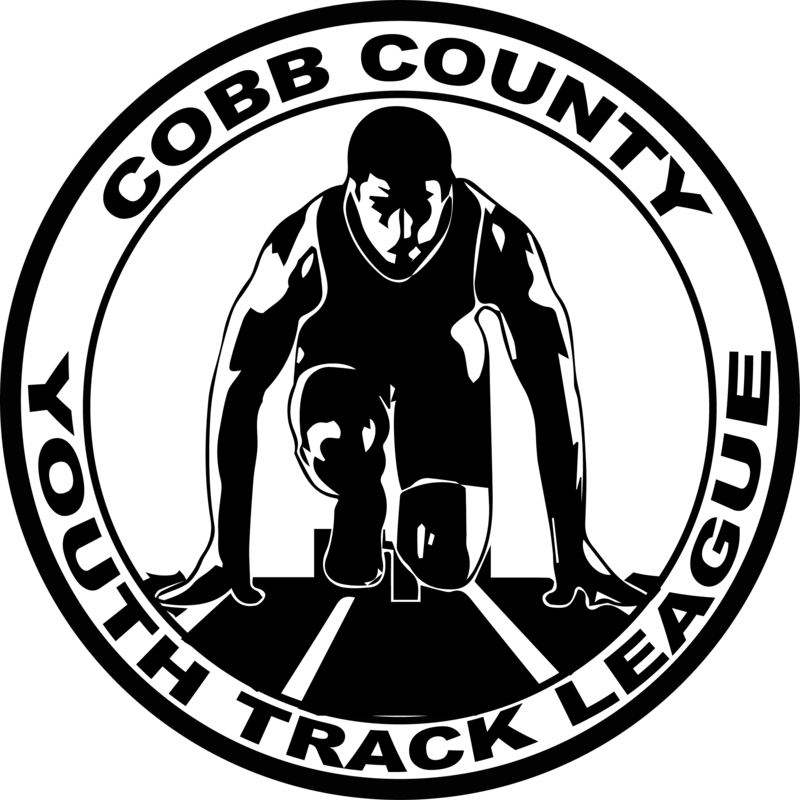 Elite Academy athletes are taught the advanced technical components of running, jumping, and throwing, through age-appropriate training techniques to maximize skill acquisition. 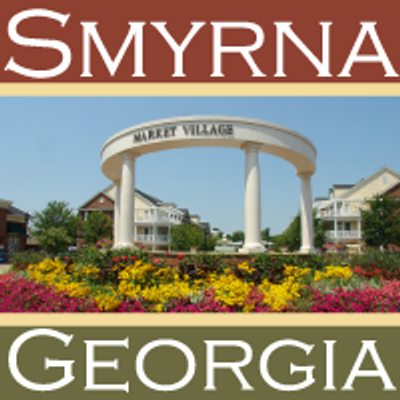 Members range in age from 7 to 18 years old and have competed under our Smyrna Rec program or have previous experience competing at a high level. Athletes in this program will be asked to set personal goals, undergo intense training, and compete against talented athletes on the regional and national level. We measure our success, not only in performance gains, medal counts or team size but also through the educational, social, and travel experiences the athletes gain each season. 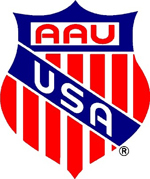 Elite Academy competes in both a Spring and Summer season, starting with local meets in March ending with the Junior Olympics in July-August. While coaches will instruct and supervise activities, participants are responsible for safe and appropriate behavior. In the event of misbehavior, coaches reserve the right to expel participants from practice and or the team. The Smyrna Track Club enforces a zero-tolerance policy towards behavior not suitable for team athletics. Athletes are expected to come ready to practice. Coaches are there to teach, not to babysit. Parents are encouraged to stay and watch their children practice. All parents must stay off the track and field during practices. 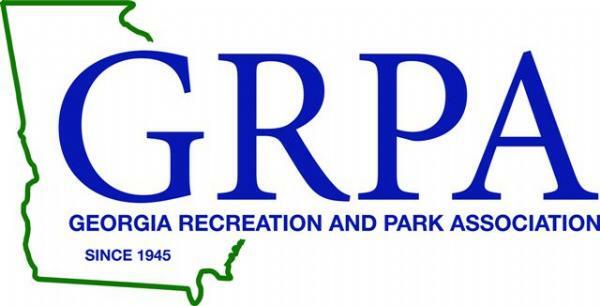 Our membership fees cover some of the fees incurred during the season, including memberships for sanctioning organizations (CCTYL, GRPA, Track Lab, USATF and AAU), club insurance, coaching, fees associated with each season, use of the facilities and all practice sessions through the end of the season. 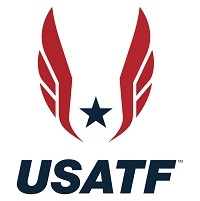 Our organization operates within the guidelines of the United States Track and Field (USATF) rules and regulations.